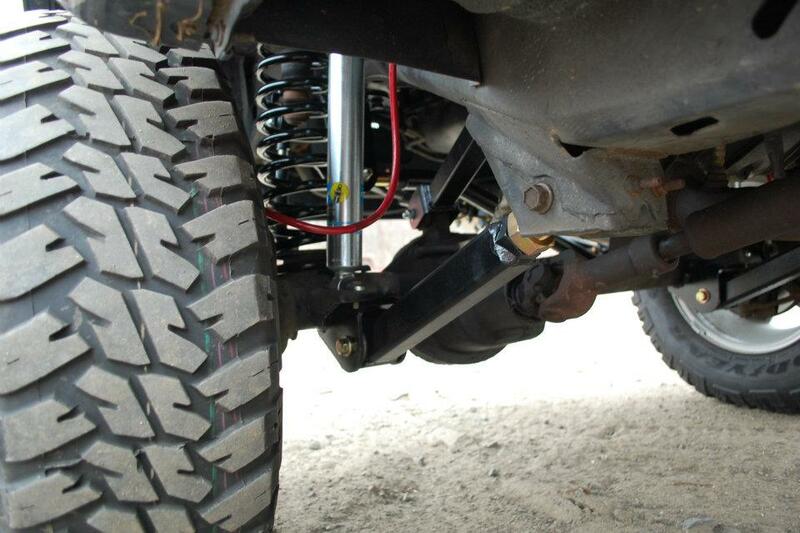 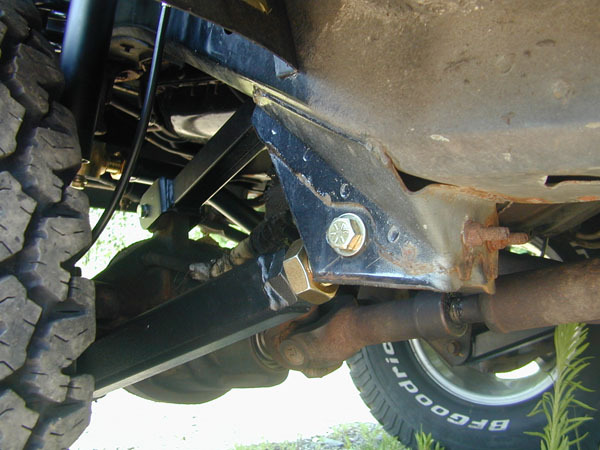 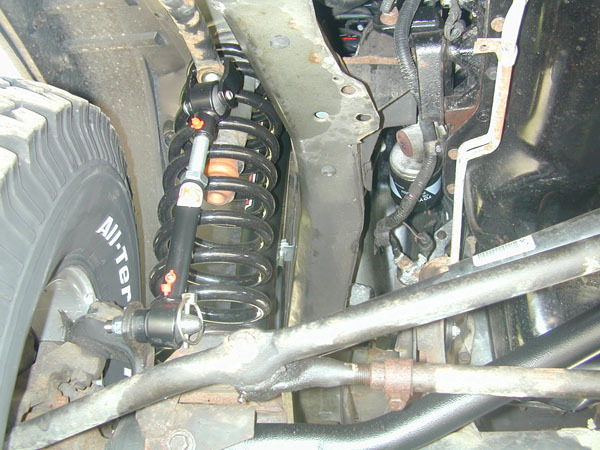 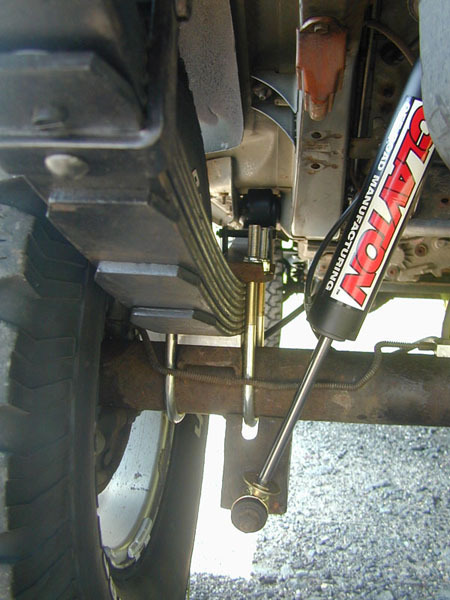 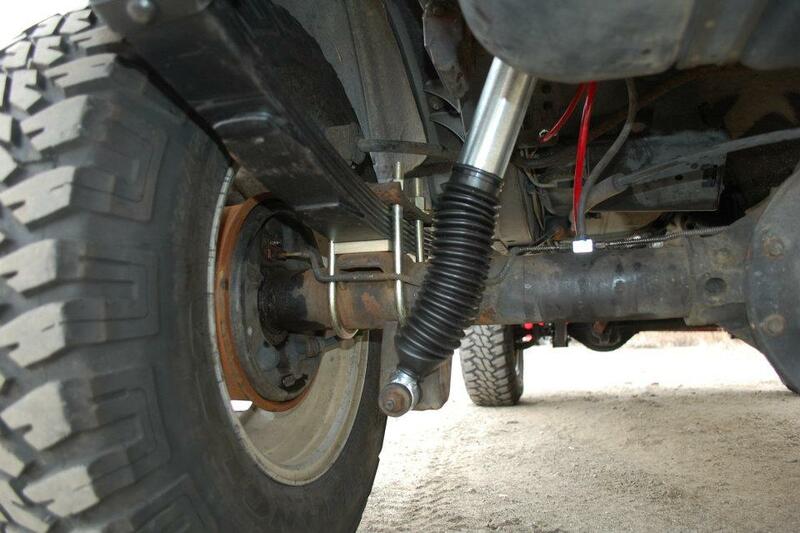 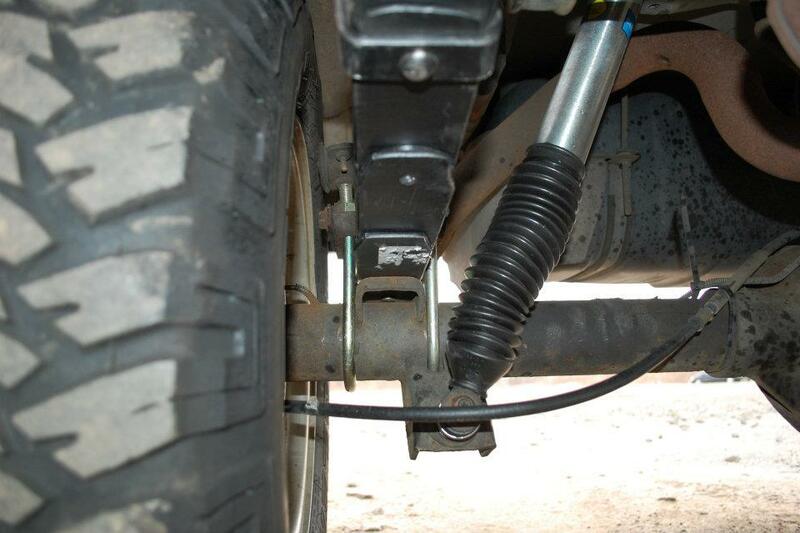 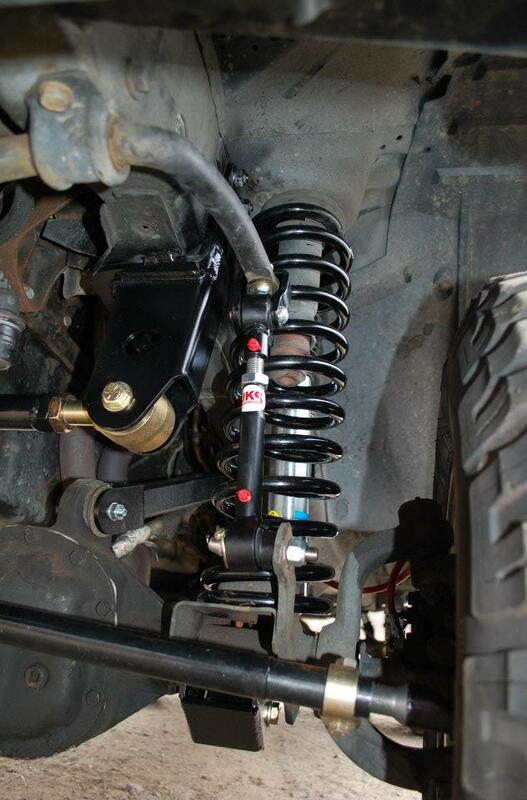 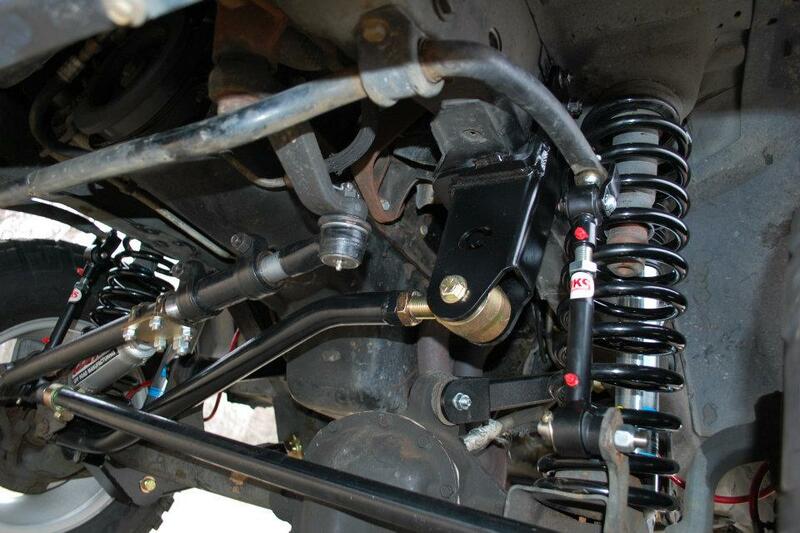 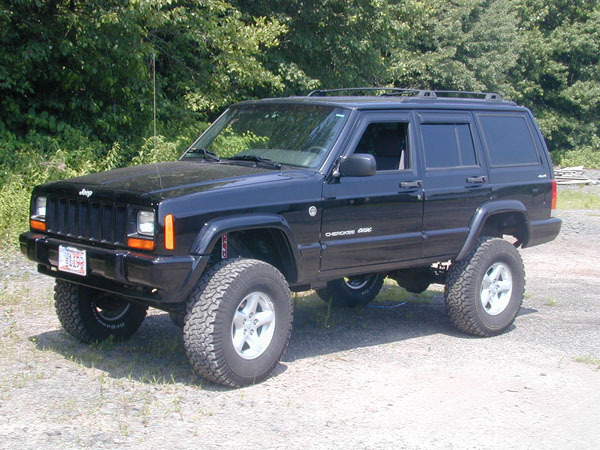 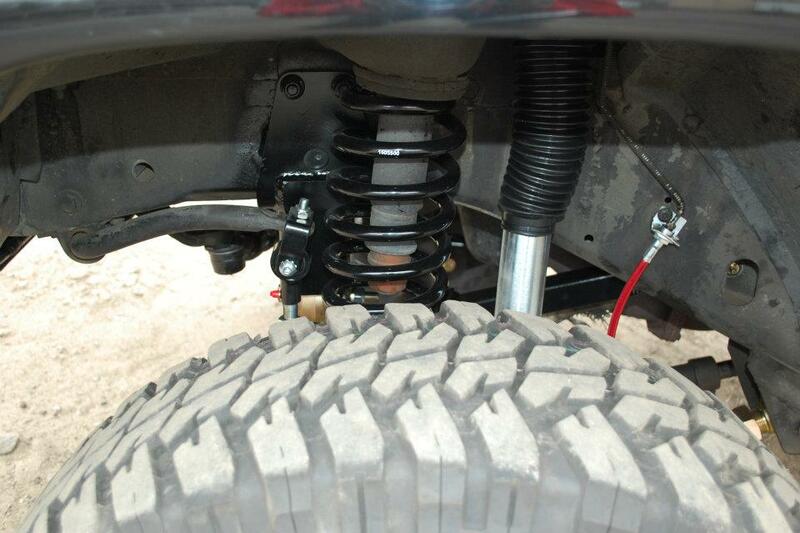 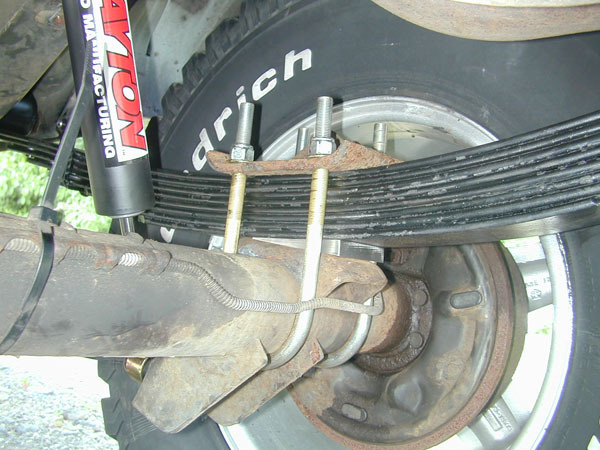 This bolt on 4.5 inch lift kit uses the same high quality coil springs, rear leaf springs, DOT approved brakelines, adjustable trackbar and double sheer bracket, swaybar disconnects, front coil retainers as our long arm kits. 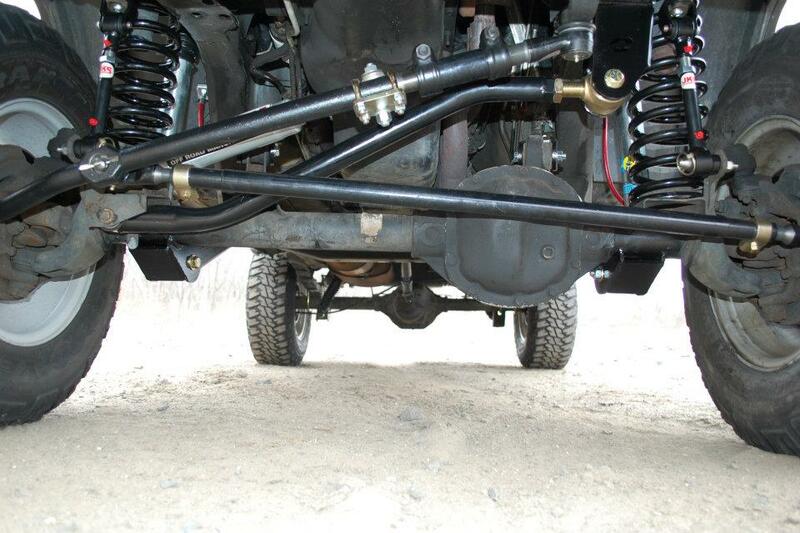 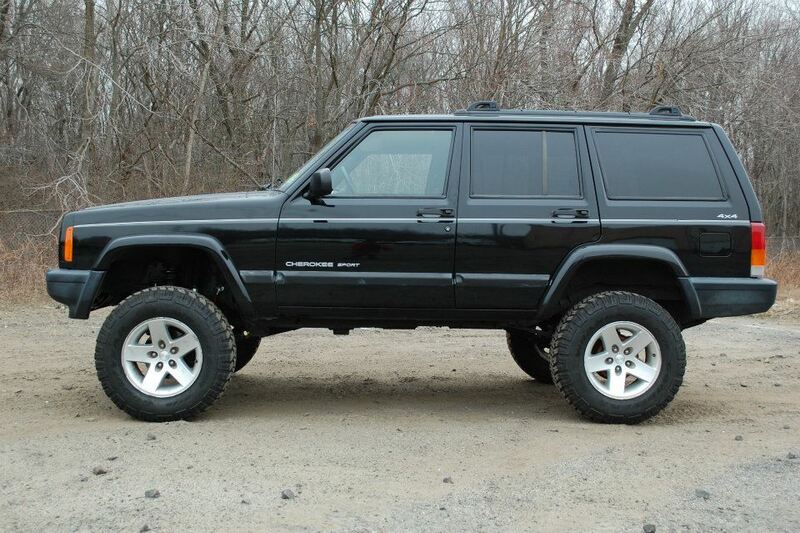 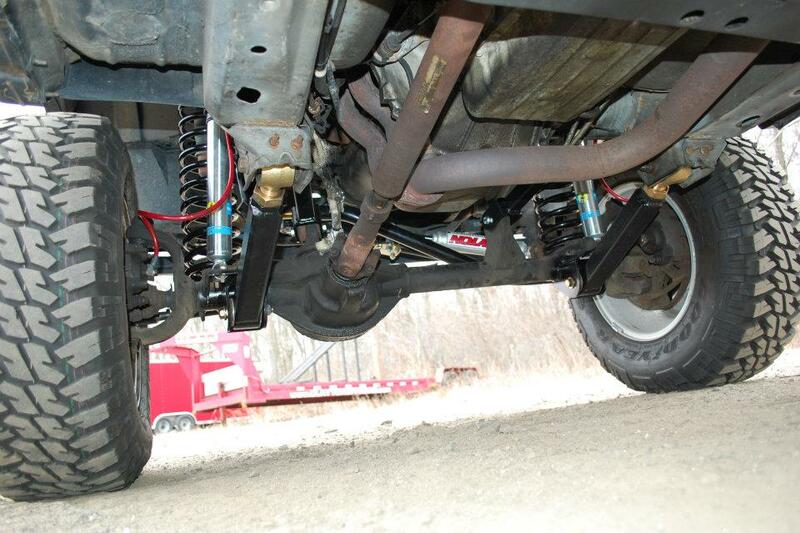 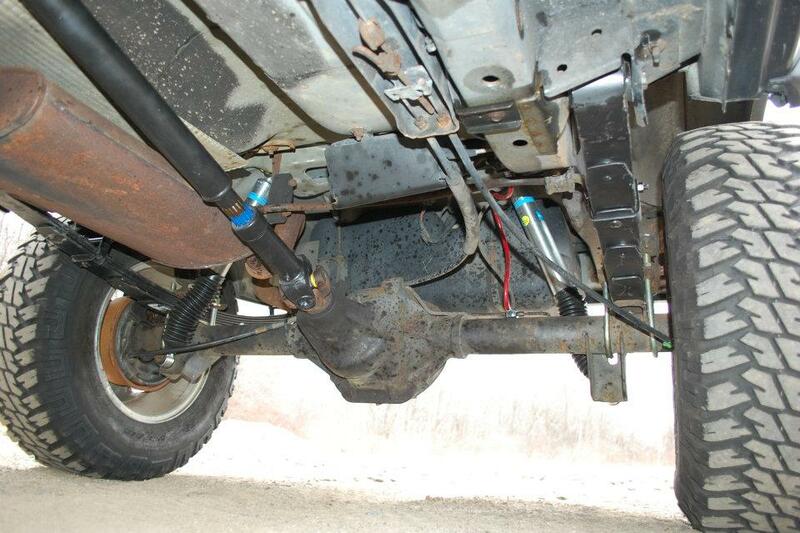 The biggest advantage with this lift kit is our heavy duty control arms. 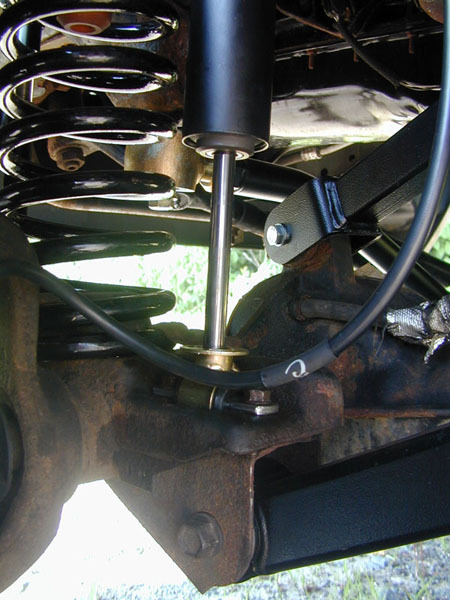 This kit comes with adjustable upper arms, that feature Currie Johnny joints allowing you to properly adjust your caster angle. 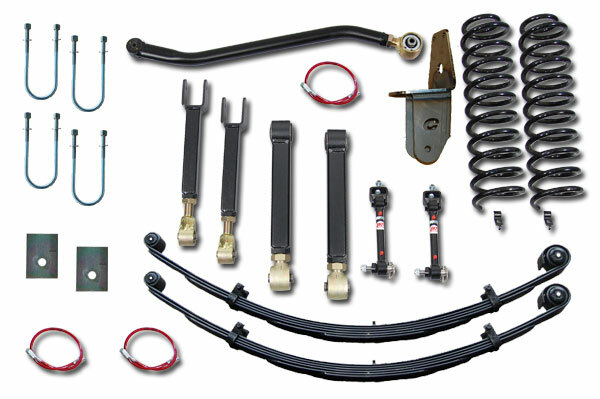 Because many of these parts are also used on our long arm kit, upgrading is fairly simple. 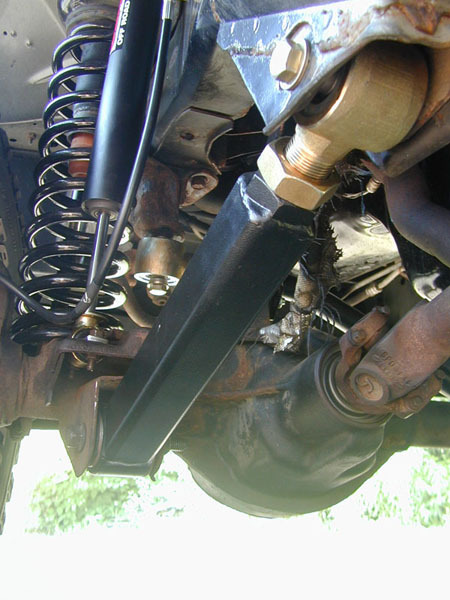 Many of the items can be reused, saving you time and money.